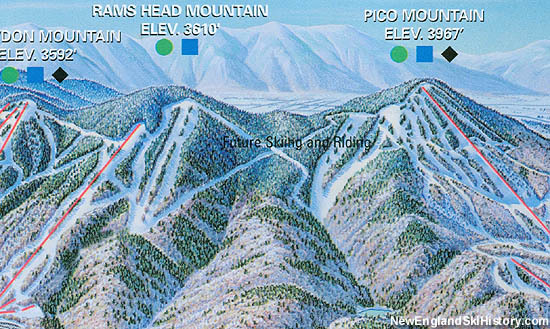 In the midst of the colossal spending spree by the American Skiing Company, Pico Peak ski area was purchased in December of 1996. 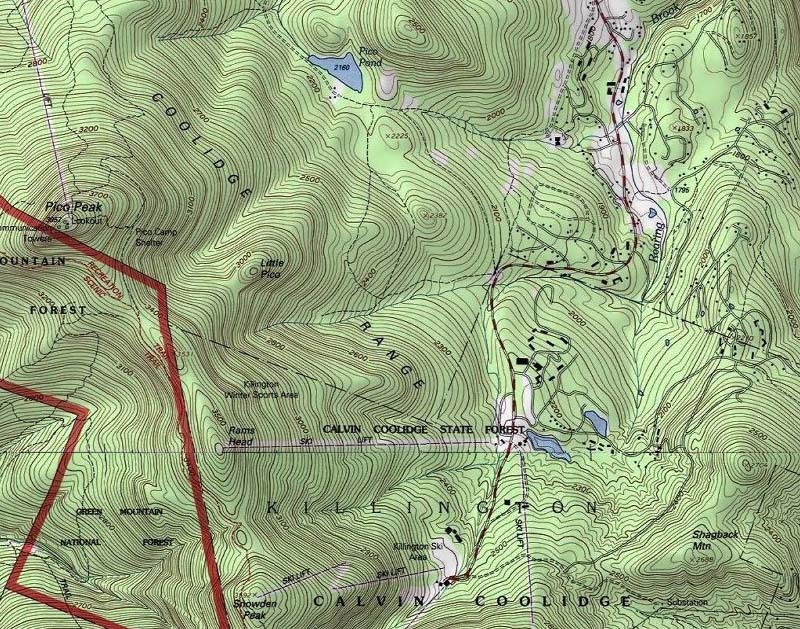 Formal plans to connect the two areas were immediately pursued. 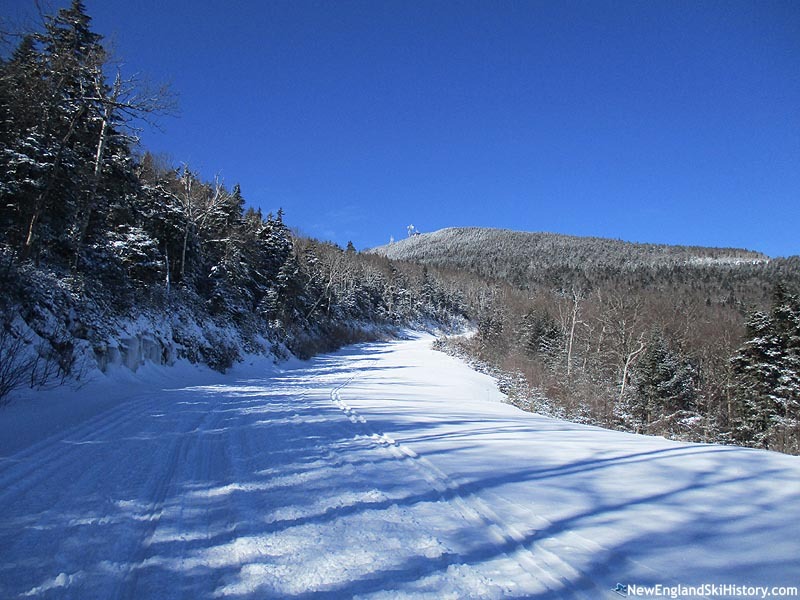 Initial estimates put the cost of the connection project at $7 million. 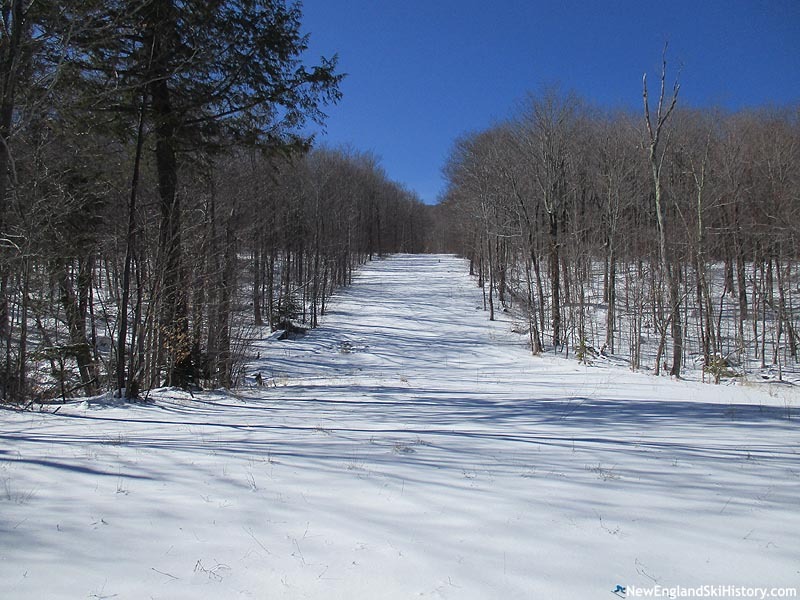 Plans to connect the two ski areas, from the Ram's Head complex at Killington to the upper mountain at Pico, included two trail pods and two lifts. 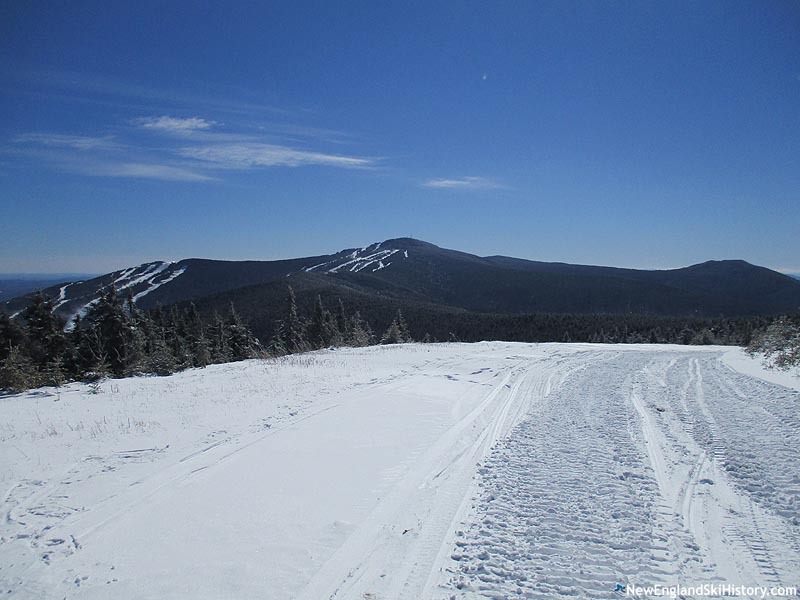 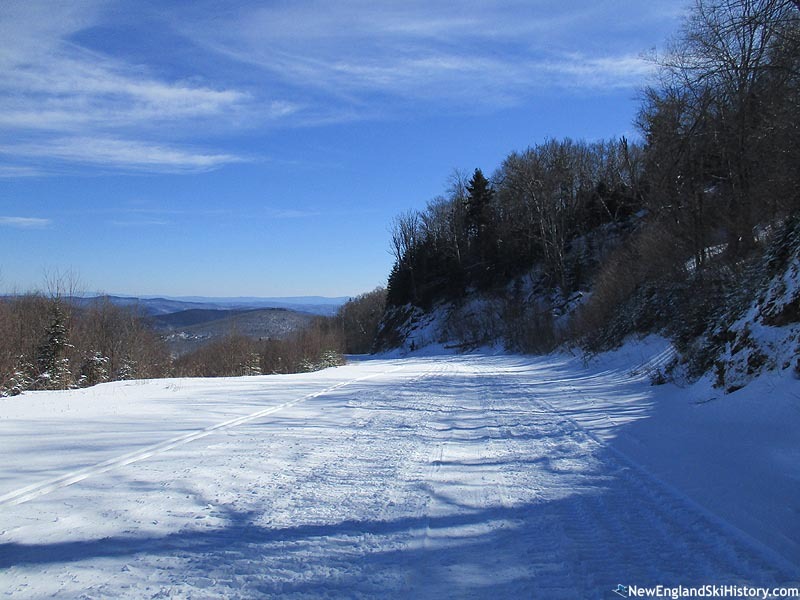 Also known as the "Ultimate Connection," the trail network would have further cemented Killington's claim as the largest ski area in the Northeast. 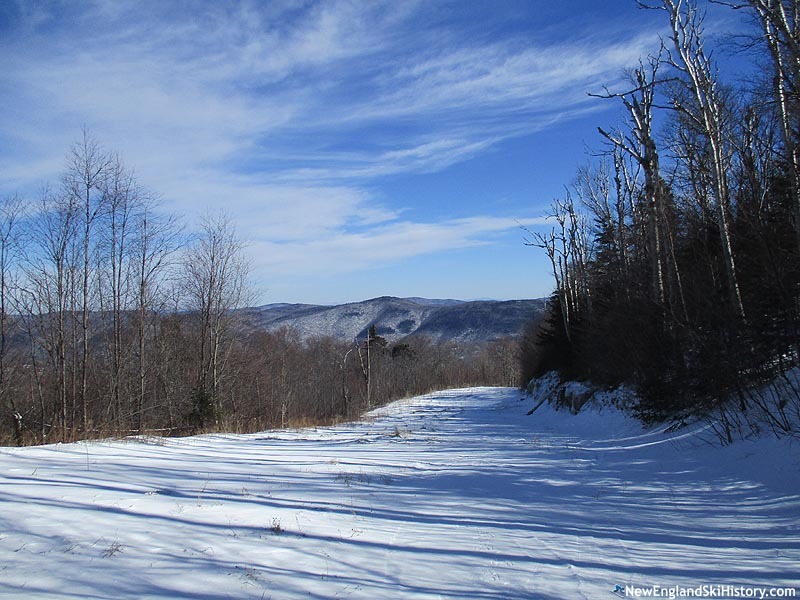 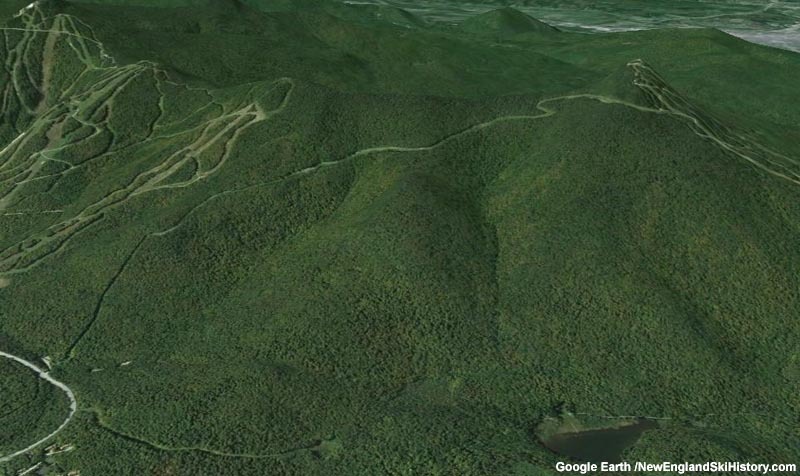 Act 250 applications suggested the complex could include 4 lifts, 110 acres of trails, and snowmaking. 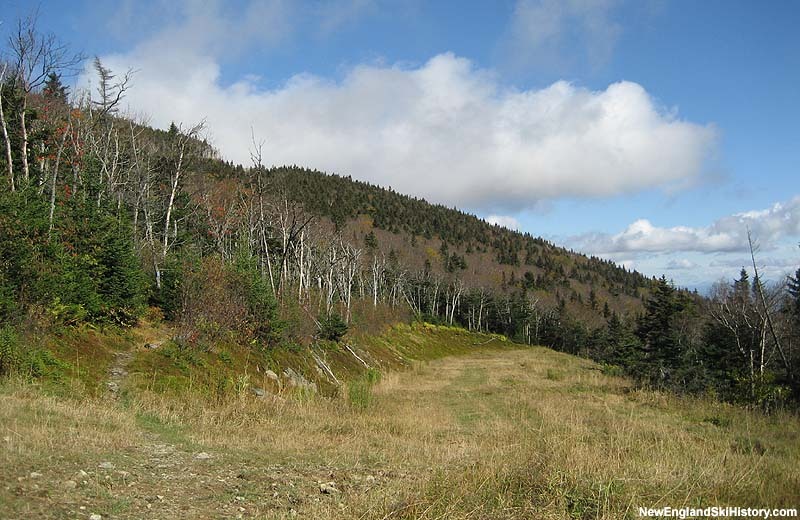 The first trail in the new network was cut in the late 1990s, departing from the Summit Glades trail at Pico and passing near the Ram's Head complex, prior to heading down toward the Killington access road. 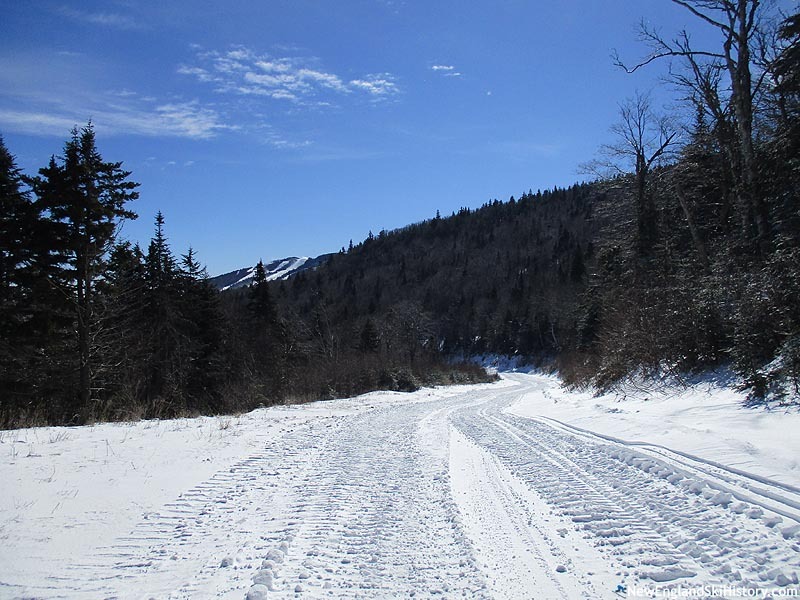 A pipeline was buried and the trail graded and seeded. 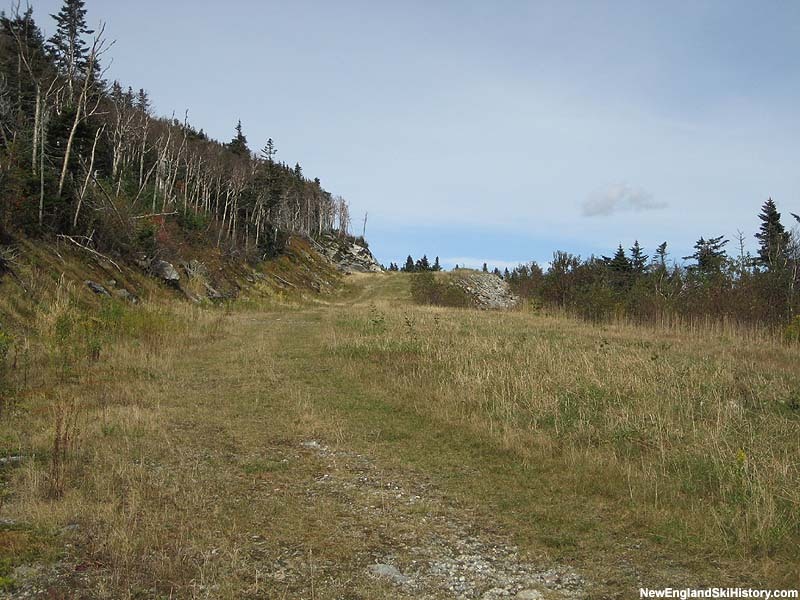 In 1999, the Appalachian Trail and Long Trail, previously crossing through the proposed connection area, were rerouted to the west side of Pico. 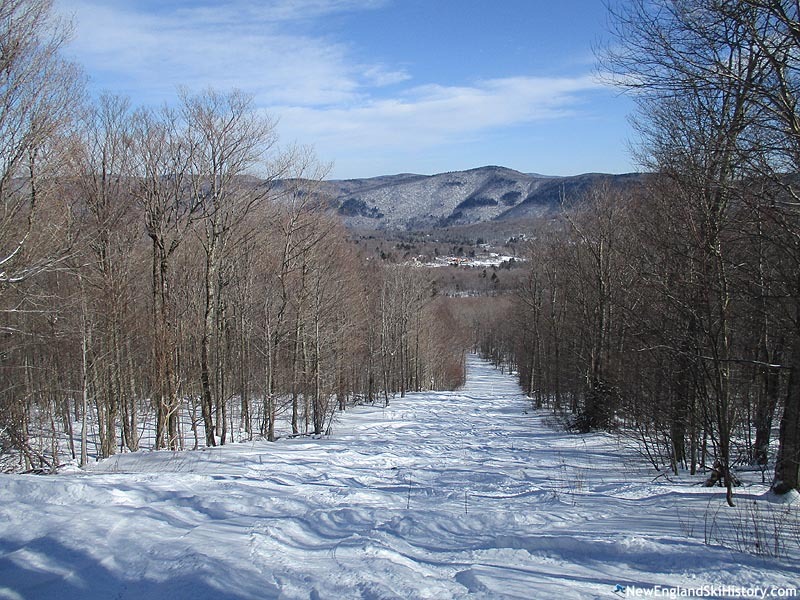 Though the American Skiing Company started to hit significant financial problems by the turn of the millennium, the proposed connection trails were still displayed on trail maps in the early 2000s. 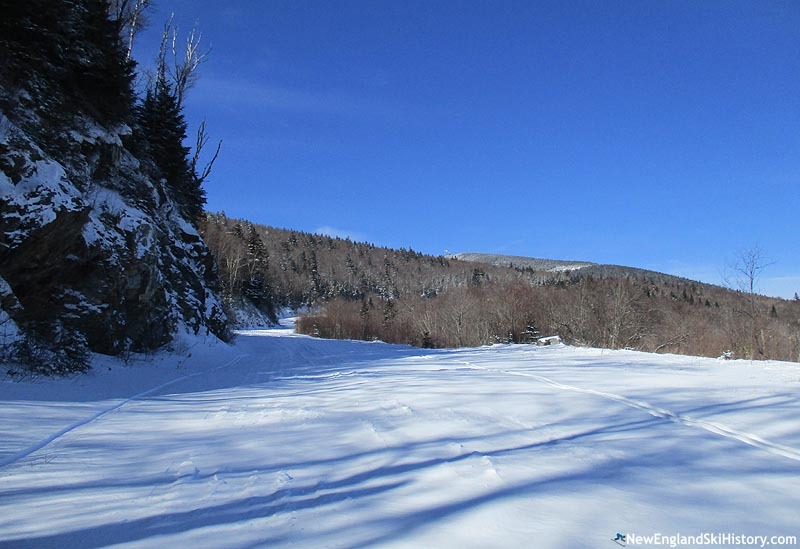 However, as debt grew and stock prices tumbled, talk of the connection quietly faded away. 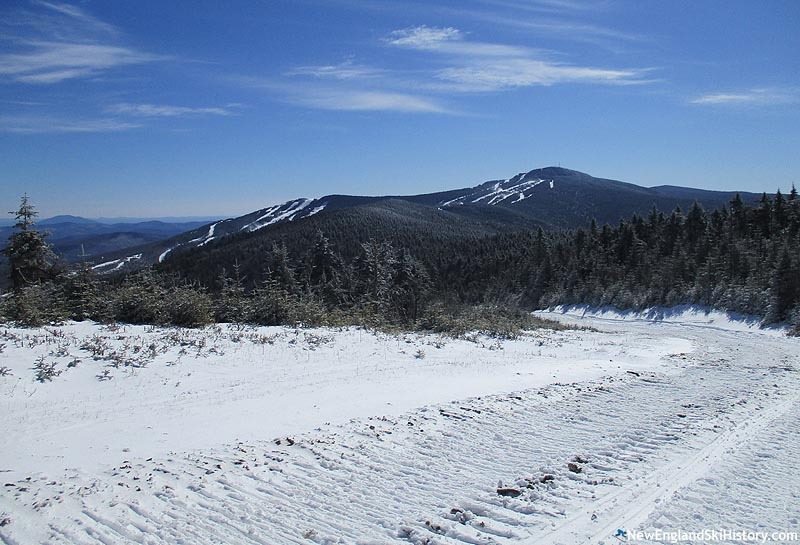 SP Land Company, LLC purchased the assets of Killington and Pico in February of 2007. 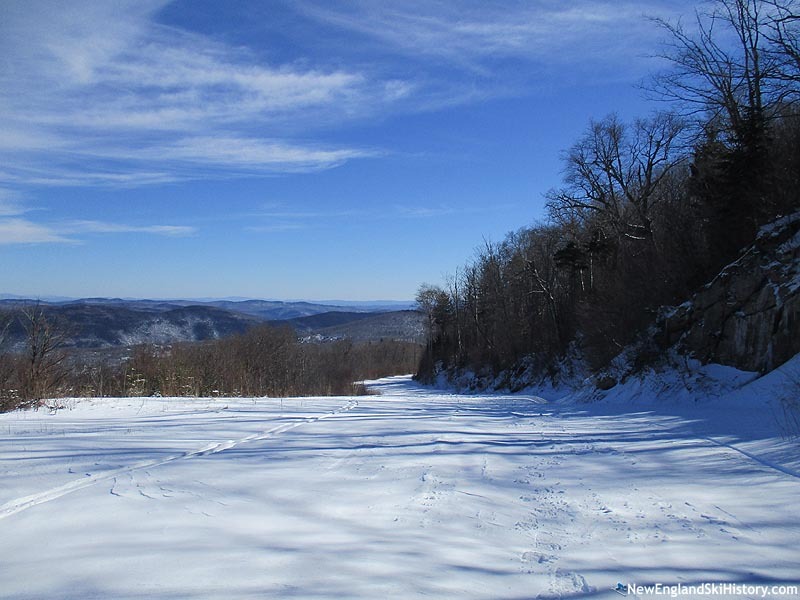 Their ski area operator, Powdr Corp, was initially quiet about future plans. 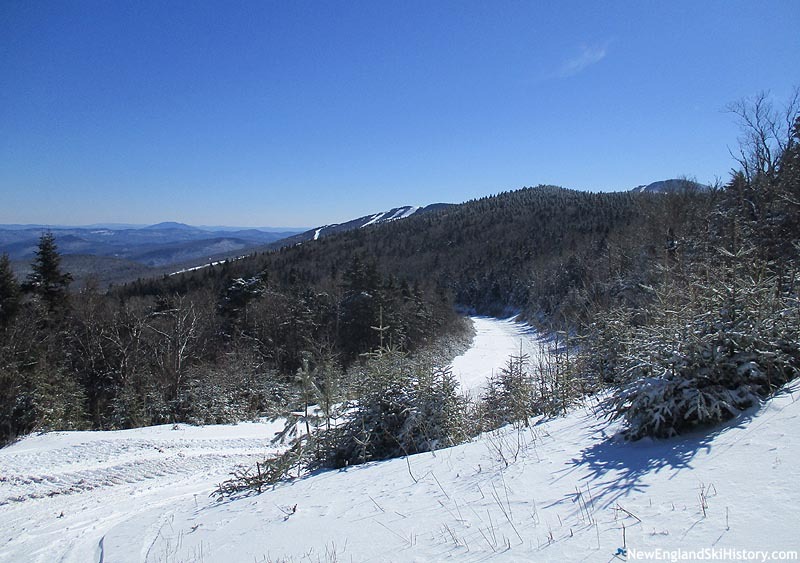 In February of 2014, Killington President Mike Solimano told Ski magazine that the Killington-Pico interconnect was still a future possibility.